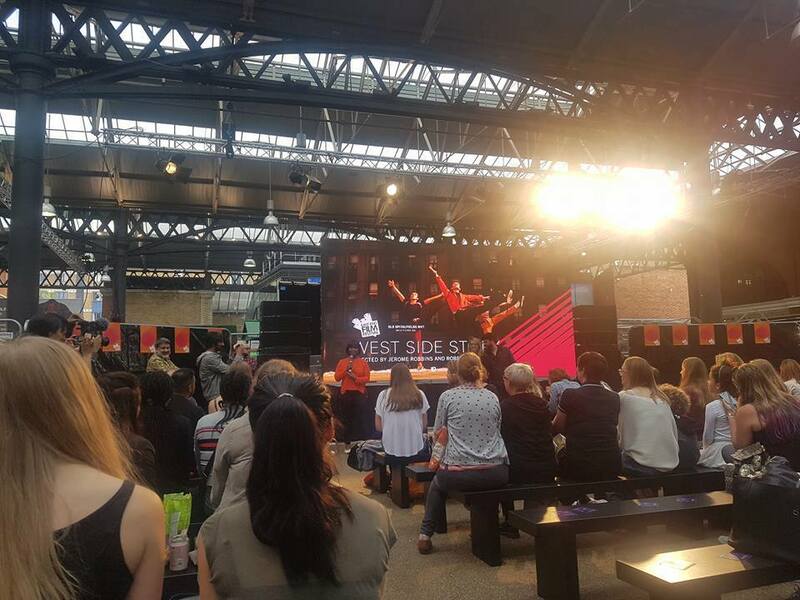 Friday 2nd June saw the launch of the 2017 East End Film Festival, opening with the open air screening of Jerome Robbins & Robert Wise’s classic musical, West Side Story in Tower Hamlet’s most historic Old Spitalfields Market. 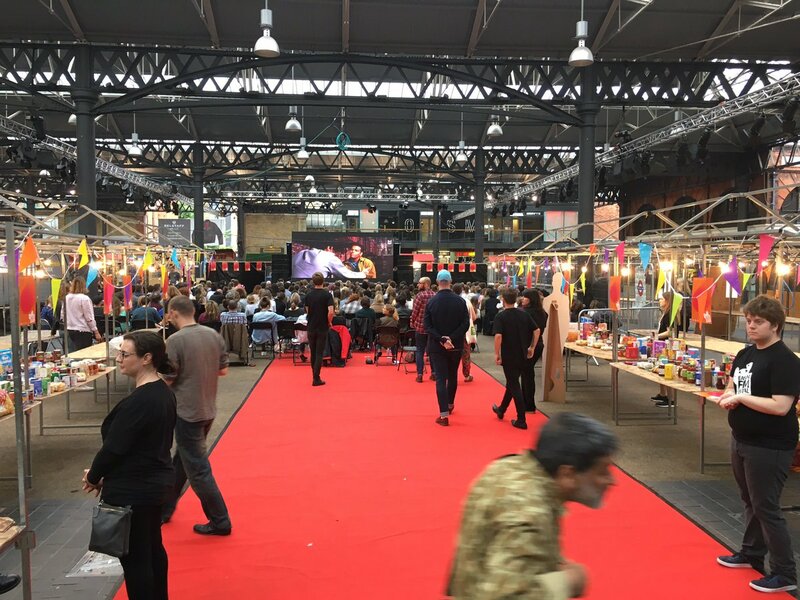 The event was held in partnership with Films for Food, a ground-breaking project of local film & documentary makers, Rainbow Collective, in support of our work in Tower Hamlets. Despite the downp our of torrential rain, over 350 intrepid souls made it out to this fantastic event. Instead of charging an entry fee, all were encouraged to donate a bag of much needed food and toiletries. Our CEO Denise Bentley, was kindly given the opportunity to speak to the audience and the WinkBall online reporting team ahead of the film, further raising awareness of hidden hunger in the community of Tower Hamlets and the work we do to tackle it. Check out their video here. The Westside Story screening was a huge success – the audience clapped, sung, some even danced, laughed and shed a tear throughout the evening, especially as the film drew towards its tense and emotional close. 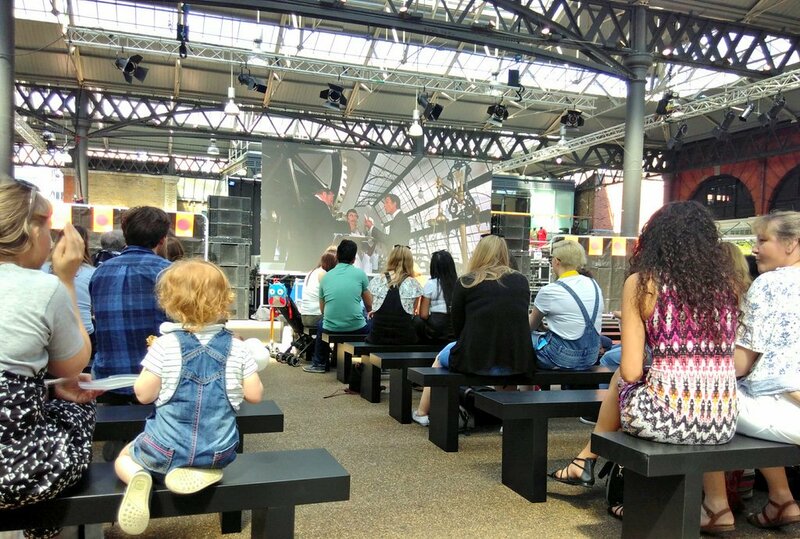 Saturday, a much brighter and sunnier day, saw the equally delightful showing of ‘Chitty Chitty Bang Bang’ – the audience was enraptured, bringing about many smiles and sing-a-longs in the sunshine from old and young alike. Over the weekend a whopping 372.7kg of food items was generously donated by all who attended, which will provide 745 meals and help 75 people – the biggest total of food & toiletries ever donated at a Films for Food event! The team at First Love would like to send our thanks to every single person who came along and kindly donated in support of First Love Foundation. Every item given will go such a long way to support those within our community facing food crisis and also to those who will attend our upcoming Love Summer project that provides advice and support to low income families. 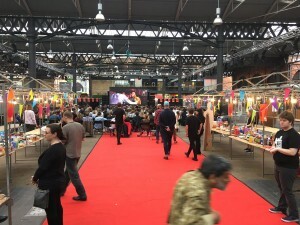 Finally, we would like to extend a huge vote of thanks for the fantastic efforts of Richard & Hannan of Films for Food (Rainbow Collective), the wonderful East End Film Festival directors and their team of volunteers, the management team of Old Spitalfields Market and, of course, the brilliant and generous audience. About Films for Food – Films for Food have hosted a number of events in support of First Love Foundation since 2014. They have also worked creatively with families we have supported, giving young people a voice through the medium of film. Their Films For Food nights have been well supported by other local venues including Hub67 in Hackney Wick, and more recently, Kafe 1788 in Poplar. Follow them on Twitter for news about their upcoming events. If you think you could organise an event or fundraise in support of our work, we would love to hear from you! Please get in touch by filling out this form.